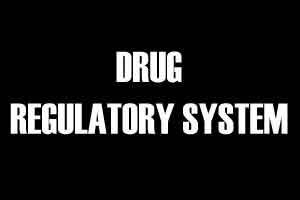 NEW DELHI: The government has approved a scheme to strengthen the drug regulatory system for detecting distribution and marketing of spurious drugs in the country, Lok Sabha was informed. “The government has approved a scheme for strengthening the drug regulatory system in the country both at the central as well as state level with an outlay of Rs 1,750 crore during 2015-16 to 2017-18,” Nadda said in a written reply in Lok Sabha. “Drugs and Cosmetics Act 1940 was amended in 2008 to provide stringent penalties for manufacture of spurious and adulterated drugs. Certain offences have also been made cognisable and non-bailable. “Provisions have been made for setting up of special courts and 26 states and UTs have set up designated special courts for trial of offences under the Act,” Nadda said.